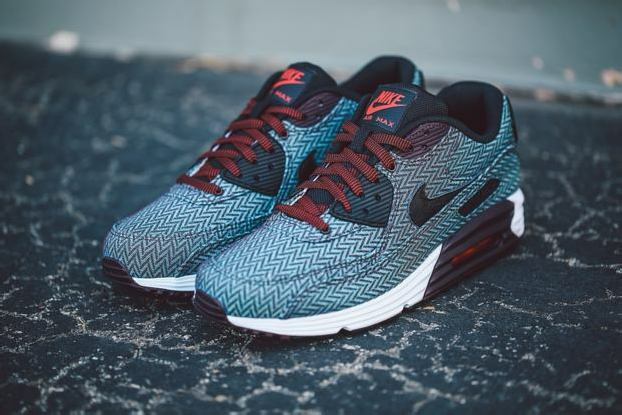 Not all business these days is conducted in traditional attire. 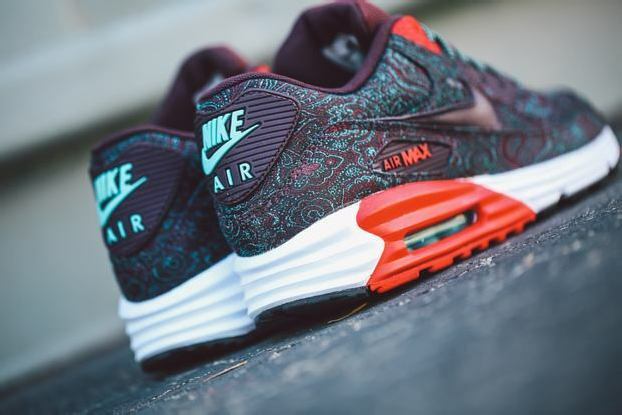 Nike’s “Suit & Tie” Pack is a nod to the successful figures that have done their business in a pair of sneakers. 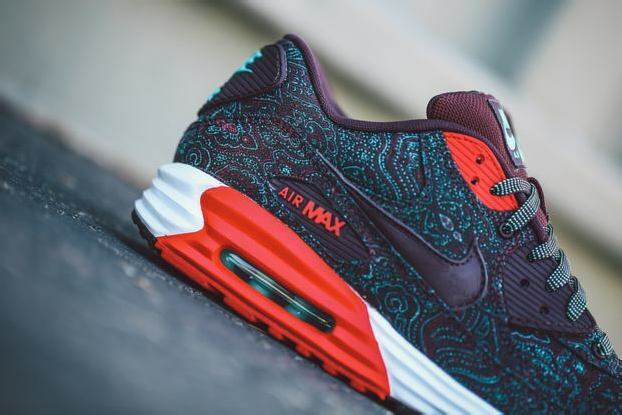 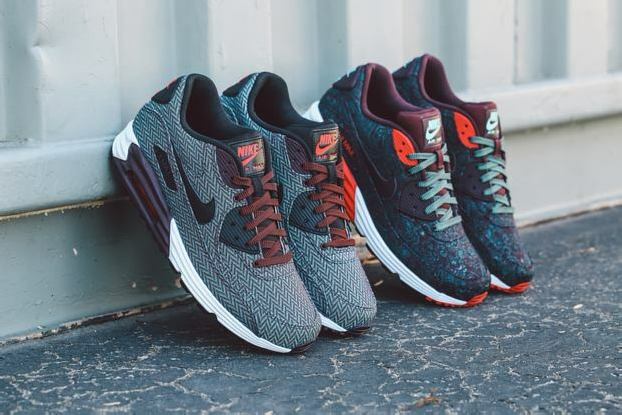 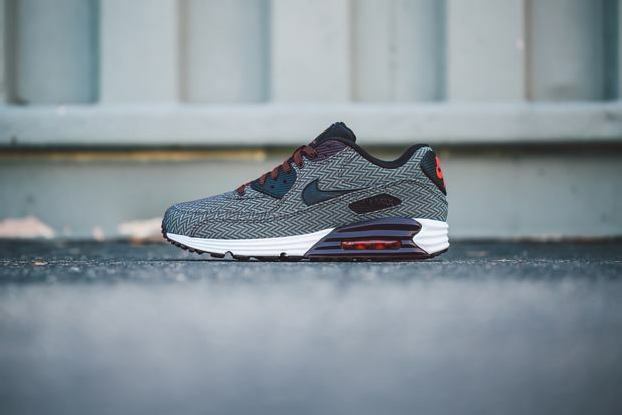 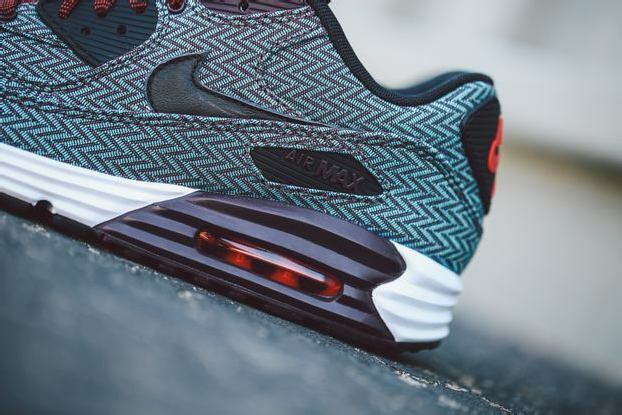 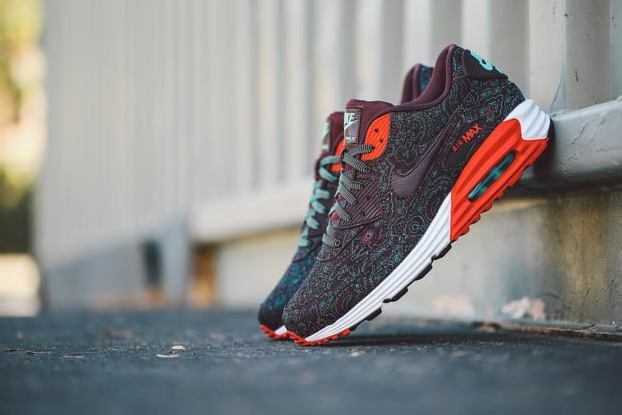 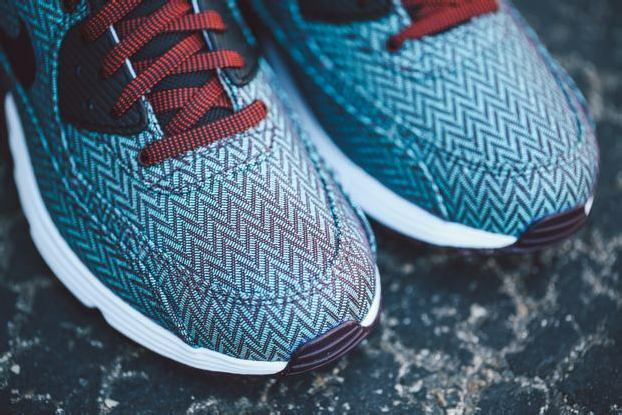 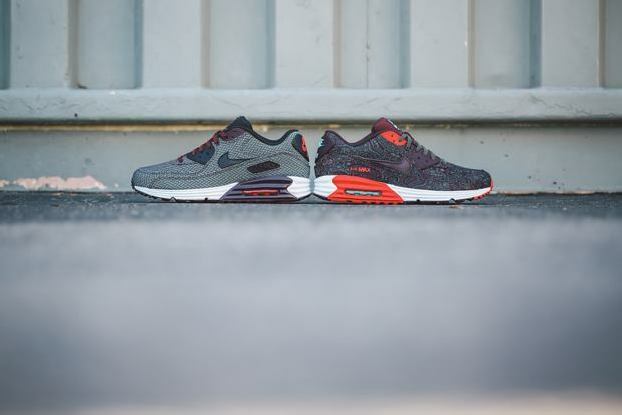 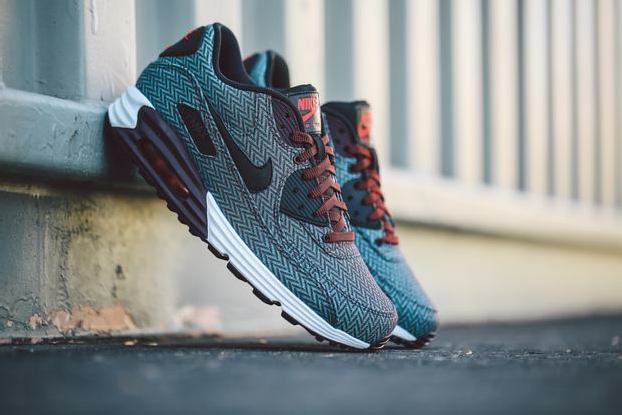 The updated Air Max Lunar90 and its comfortable Lunarlon cushioning are front and center in this two-shoe pack, along with a regal jade and burgundy jacquard color scheme for the upper. 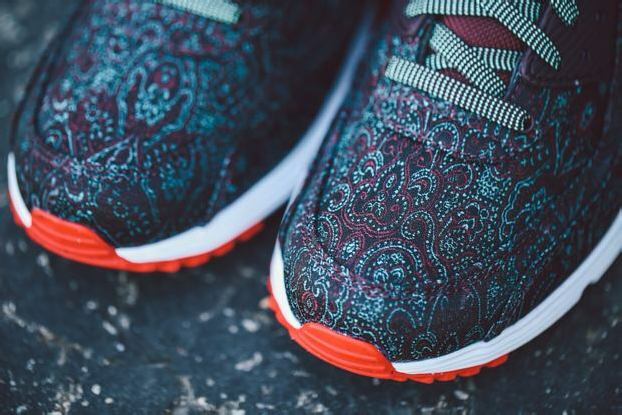 Each of the two offerings are hit with a unique pattern and statement; one with a paisley design for a youthful spin, and the other with a more subtle and classic herringbone print. 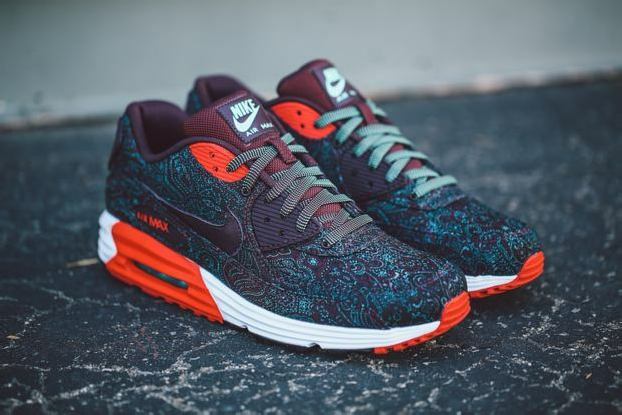 Continue reading for more images of the pack!